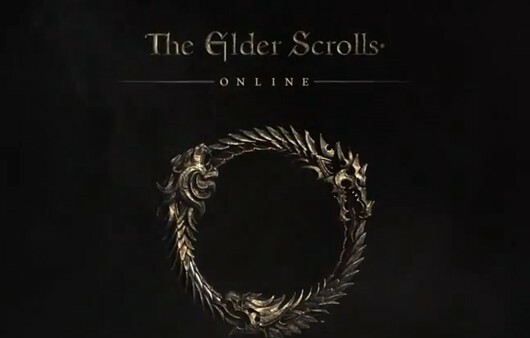 Are you hoping that The Elder Scrolls Online will be part of the classic subscription model rather than go the free-to-play route? According to analyst Nicholas Lovell, founder of Gamesbrief, the odds are good that you’ll get your wish. Lovell notes that since the game began development in 2007, when subscription games were at their apex, Bethesda is likely to launch using the more familiar business model. Whether or not it will remain as a subscription game is another matter. Of course, the price of play is far from the minds of most fans — the real question is what the game will look like when it’s actually playable. Director Matt Firor recently sat down to discuss the game’s earliest stages of development, the relationship between ZeniMax Online Studios and Bethesda, and working within the lore of the established IP. It’s an interesting look behind the scenes of development, and if you’re interested in the game, watching the video is certain to be six minutes well spent. Well, as much as I want to say, “Of course it would, Mmr. Analyst!”, let’s consider a few things. The game has always tended to be single-player or close to it. No sub fees there (besides DLC). So, to start of f2p or not? At a time like this, it might be easier to go f2p, especially with the committed fans of this series, who are more used to “plug in the game and play” rather than whipping out a Credit Card or Pre-Pay card. I can see positions for both sides. The price of play is the first thing I consider and the most important because I won’t play a MMO that supports any form of RMT. I don’t care how good a MMO is unless if utilizes a fair flat subscription based revenue model. I won’t play any MMO that offers a cash shop or supports in game trading of purchased time cards for in game currency as EVE Online does. The only two things that should decide success for players in a MMO are time invested and individual skills.